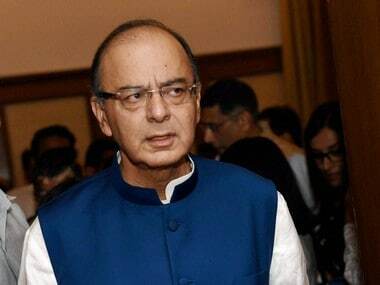 New Delhi: Finance Minister Arun Jaitley asked the Congress to refrain from indulging in politics over GST launch on Tuesday, saying all decisions with regard to the new tax regime were taken unanimously by the GST Council. 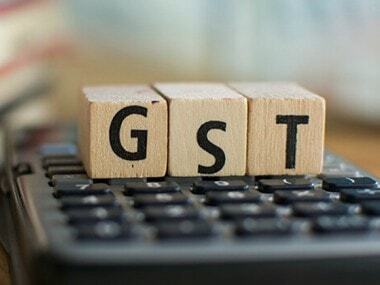 The government is planning to launch Goods and Services Tax (GST) at the midnight of 30 June- 1 July from the Central Hall of Parliament. President Pranab Mukherjee, Vice President Hamid Ansari, Lok Sabha Speaker Sumitra Mahajan will be present, along with members of Parliament. Jaitley has already invited former prime ministers Manmohan Singh and HD Deve Gowda to attend the event. Jaitley said that GST is for the entire country and all political parties have supported the GST Constitutional Amendment Act in Parliament. All states sans Jammu and Kashmir have passed the State GST (SGST) Act. "GST Council is the first federal institution where every decision was taken by consensus. No decision was taken on the basis of UPA versus NDA, or on the basis of politics. All decisions were taken keeping in mind the benefits to the country and traders," Jaitley said. 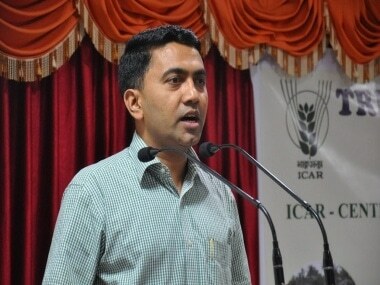 AICC chief spokesperson Randeep Surjewala on Monday said the Congress was considering whether to attend the meeting and suggested that it had not given any concrete assurance to the government on its participation.